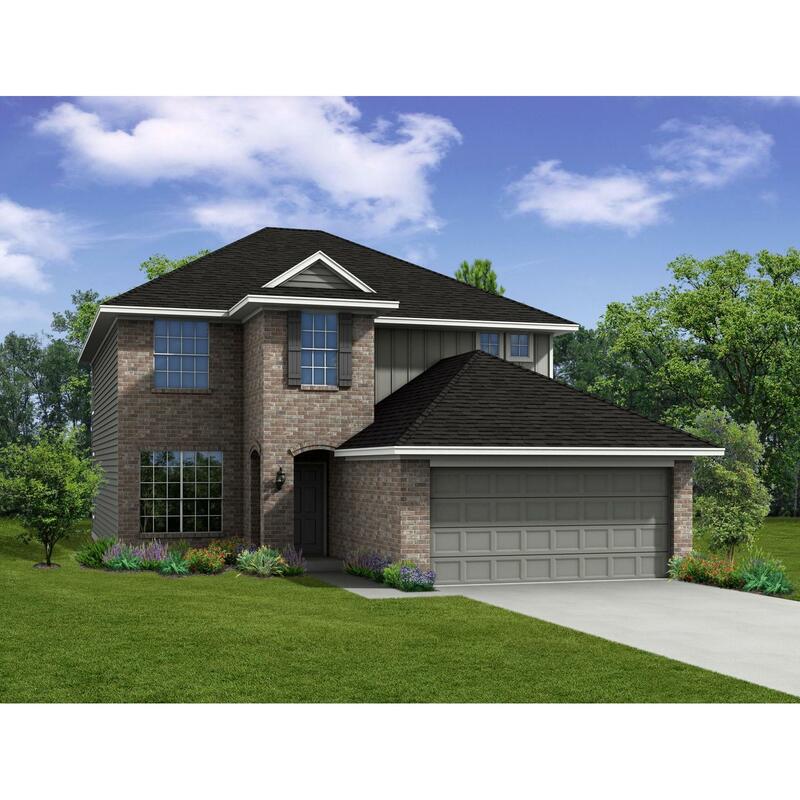 This 4 bedroom, 2 bath home is a great option for those looking for more be..
Come find the comfort of home in this spectacular floor plan!. With a spaci.. Available August 2017!. 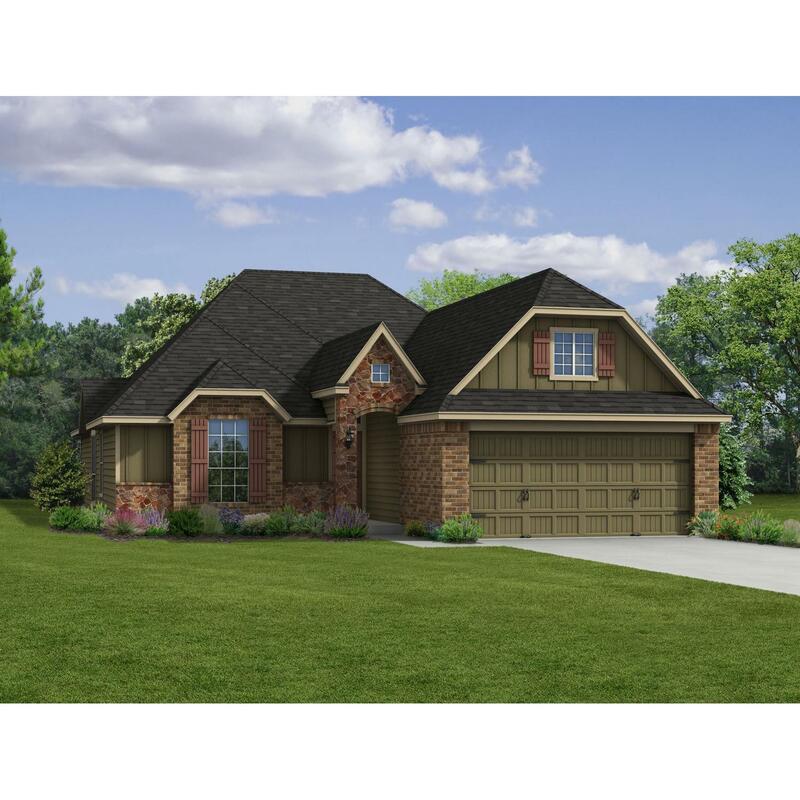 The expansive Winsford impresses with an oversized ..
4 Bd, 3.5 Ba 3,575 sq.ft. Available April 2018!. 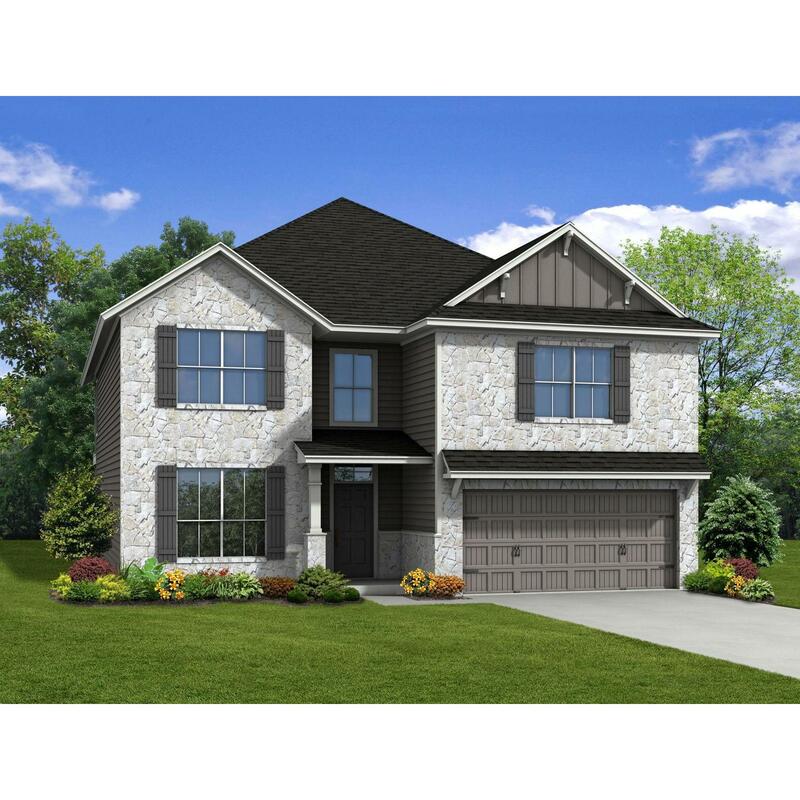 The expansive Winsford impresses with an oversized k..
Winsford top features include: Flex space can option to a study or 5th bedr..
4 Bd, 3 Ba 3,575 sq.ft. This massive 6 bedroom, 3.5 bath home is truly impressive.. If the 3 bathro..
6 Bd, 3.5 Ba 3,249 sq.ft. You are really going to fall for this magnificent 4 bedroom, 3.5 bath home!.. 4 Bd, 3.5 Ba 3,227 sq.ft. Search new homes for sale in Killeen! 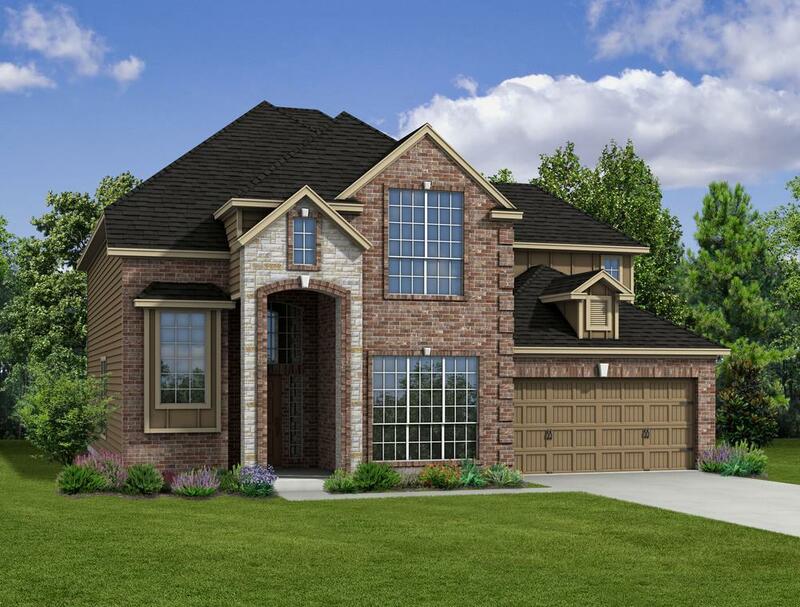 If you are looking to buy brand new homes for sale in Killeen - browse floor plans, view photos, models, and pricing. 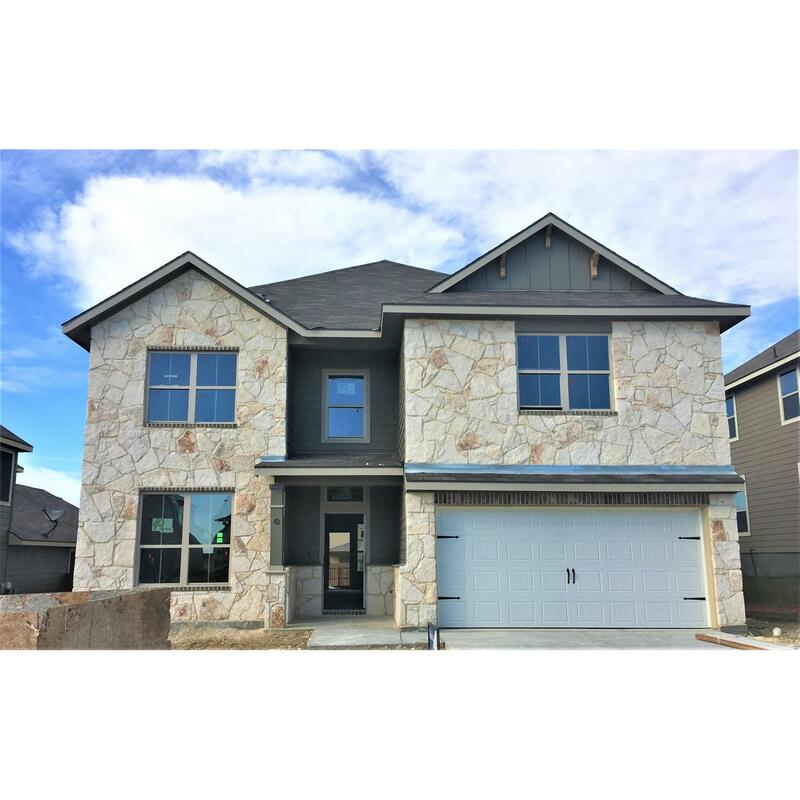 You can also see new construction homes in Killeen and request an appointment or more information about a specific new home.